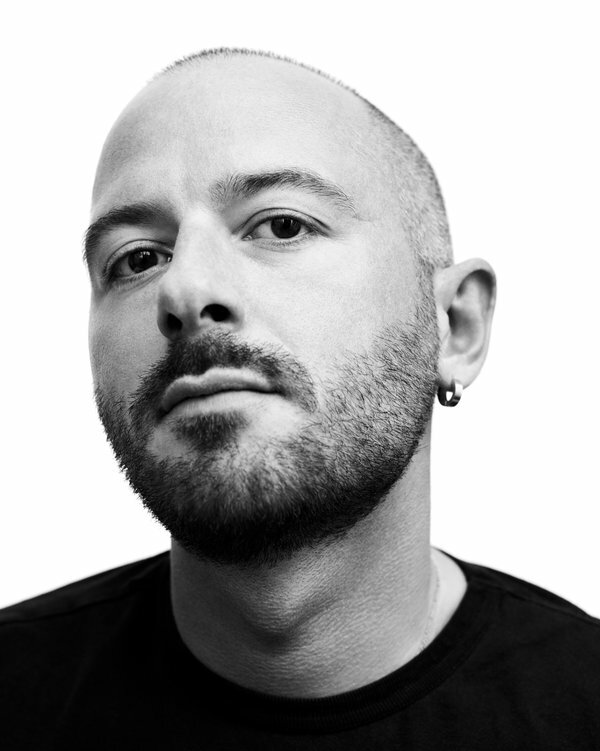 In a recent interview with WWD on the eve of CFDA awards Vetements founder and Balenciaga creative director Demna Gvasalia made it known that Vetements will begin to part ways with their disseminated oversized clothing trend. Referring back to his childhood and how it inspired the whole Vetements oversized aesthetic Gvasalia commented “My whole wardrobe was like this. My jackets were always too big for me because they were supposed to last for two or three years. I think the reason why I like those kind of proportions and shapes is very linked to that”. As far as what his future of designing holds and the next approach for Vetements Demna told WWD “Next is more concentrated, more about product design. What we have in Zurich is a creative lab, a library of ideas and concepts and observations that will become products. It’s the same approach, but it’s less subculture, less underground nightclub scene. It’s more into a smart kind of design rather than just doing fashion. That’s the next chapter” “It’s looking into clothes from a different perspective, also looking at clothes from the digital point of view, how clothes are manufactured in the industrial process and using those things as an inspiration for new clothes”. Check out his interview with WWD in its entirety here.